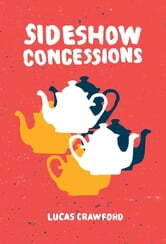 Sideshow Concessions is the first book from queer performer and scholar Lucas Crawford. 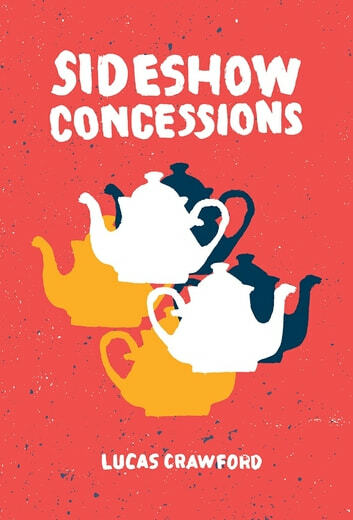 A collection populated by the circus-like bodies and experiences of a narrator navigating rural pasts and urban presents, Sideshow Concessions is the unofficial story of someone who is both a bearded lady and the fattest man in the world. You're In Canada Now . . .